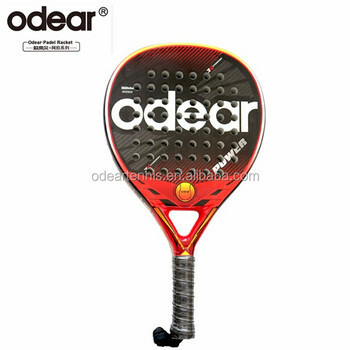 *1701 model is Odear new arrivals for Top range players. 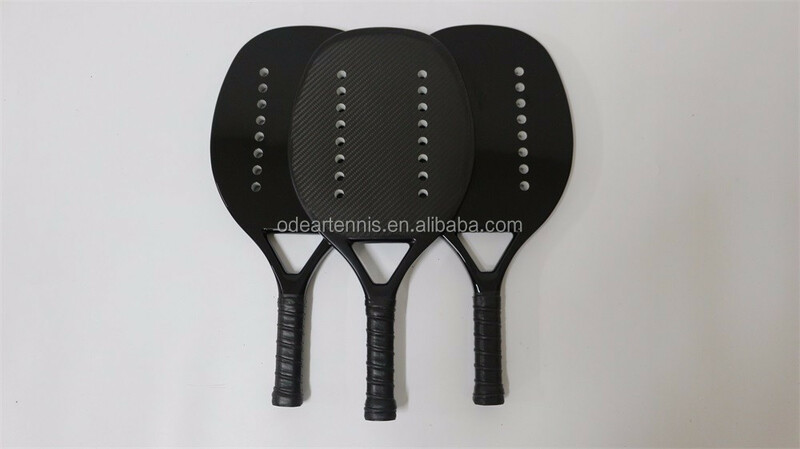 The Toray's Carbon fiber makes the racket have a good durability and professional appearance. 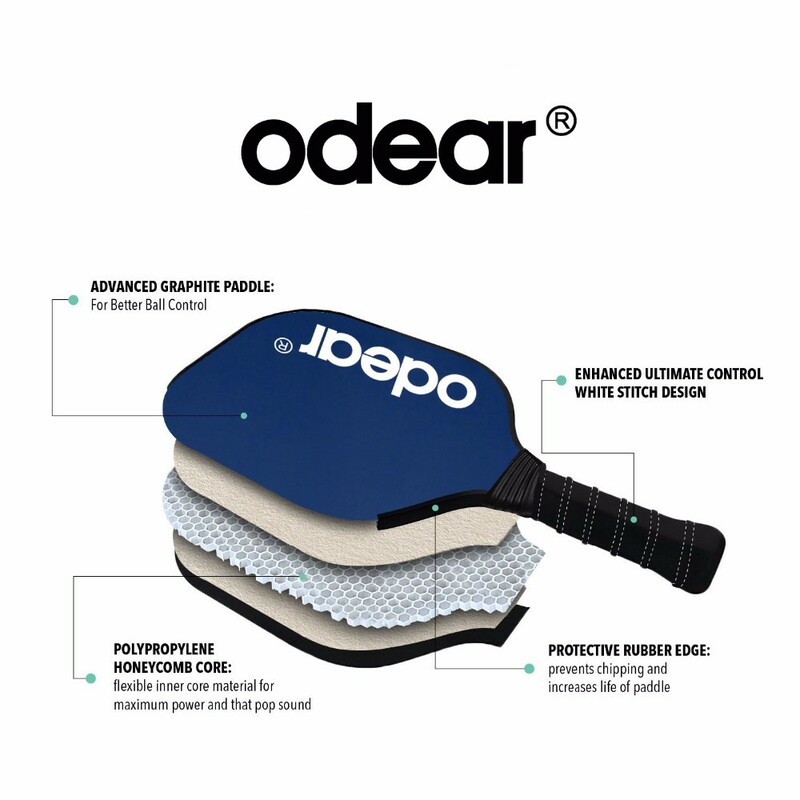 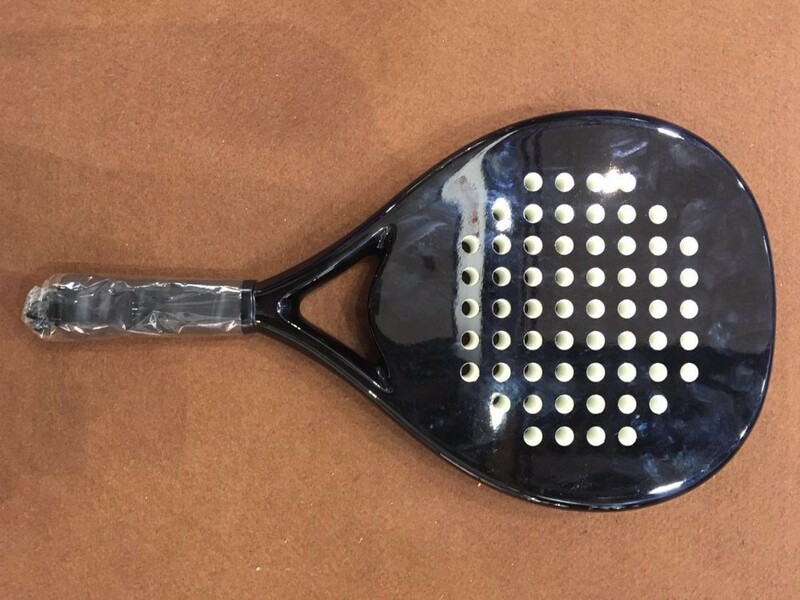 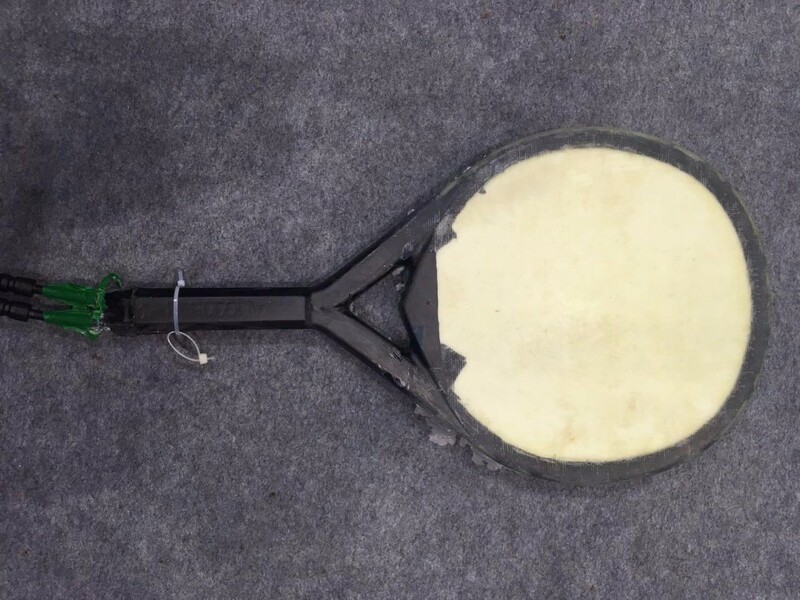 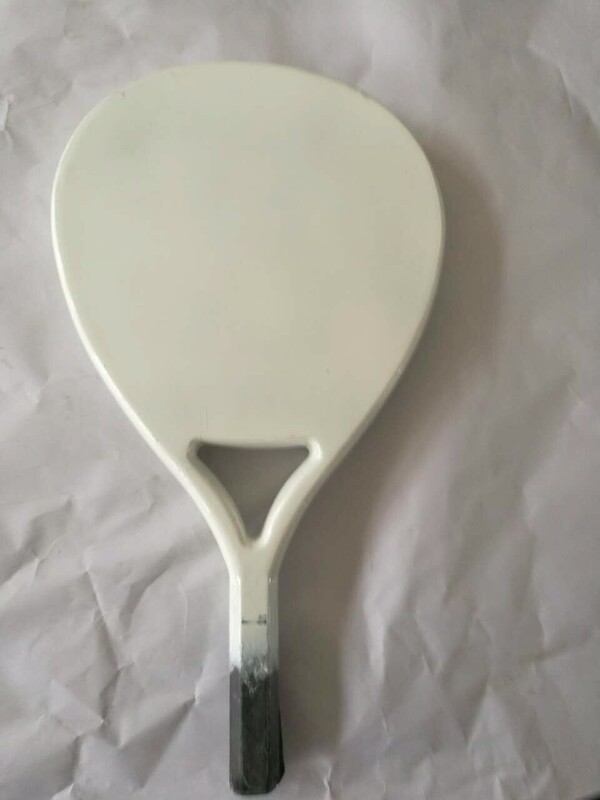 Odear Sport is the leading Paddle Tennis,Squash games manufacturer and supplier in China.With the brand cooperation like Artengo,Slazenger,Penn,Dunlop,Wilson etc.,For the Padel Racket, we have 6 models available,3 different quality for your selection. 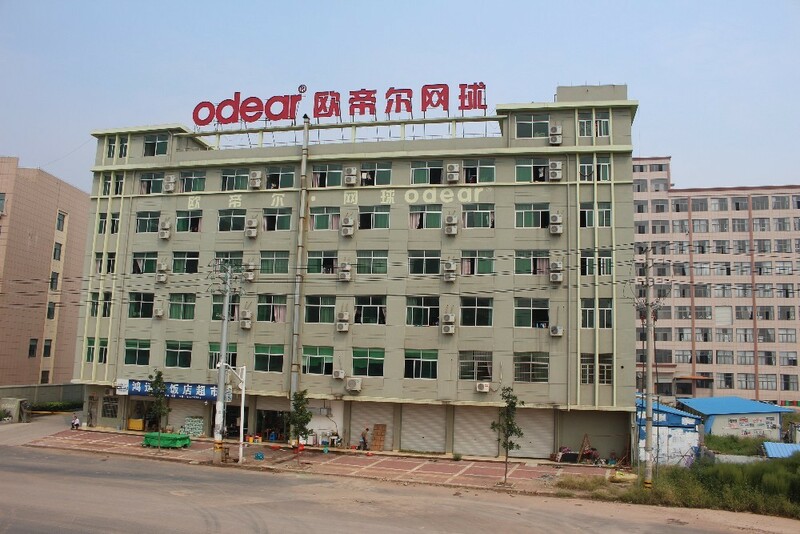 You can find the best one to your market. 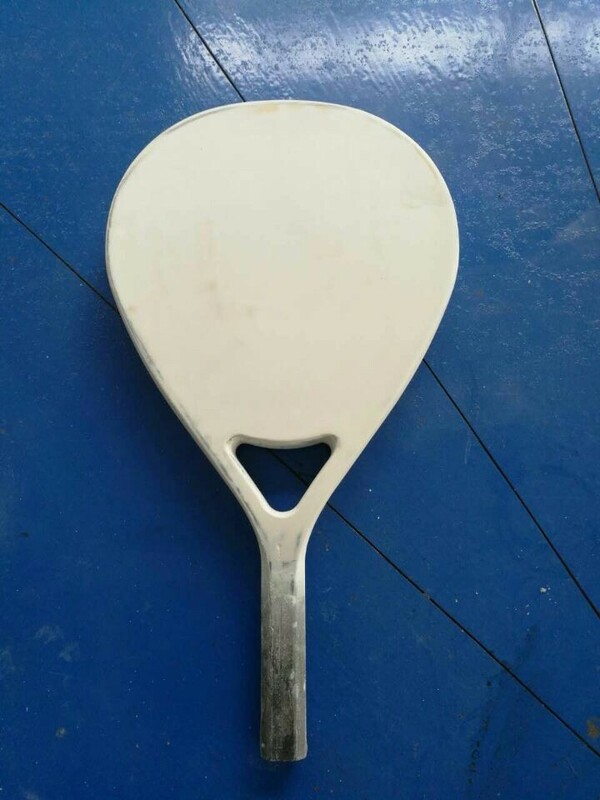 2 sets carbon holes-access make the mold to be its pattern easily. 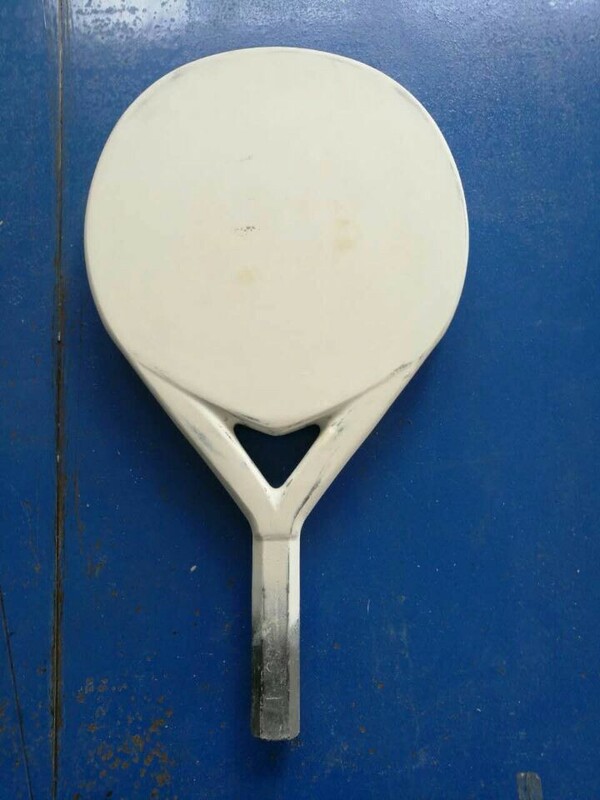 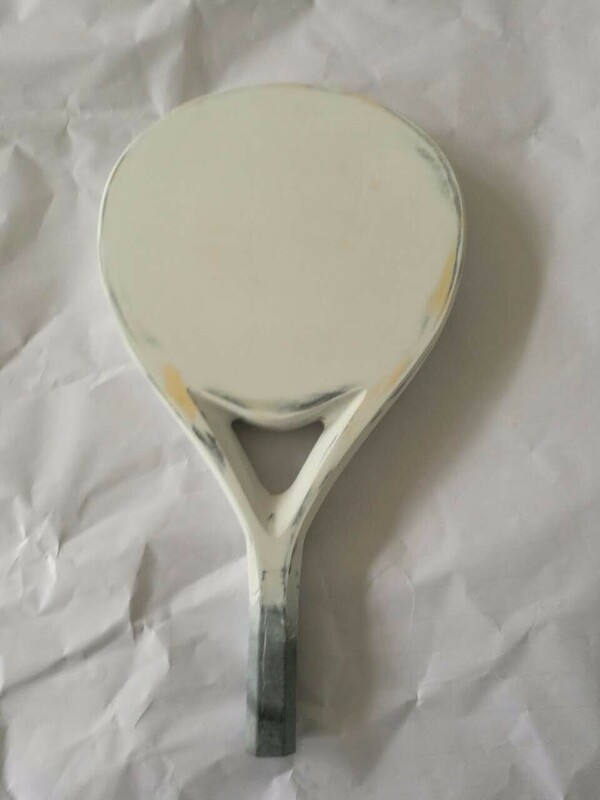 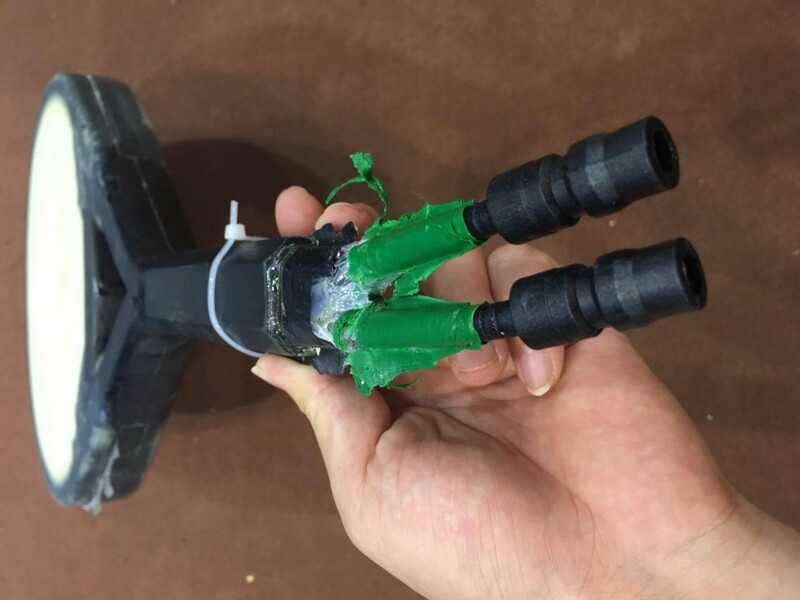 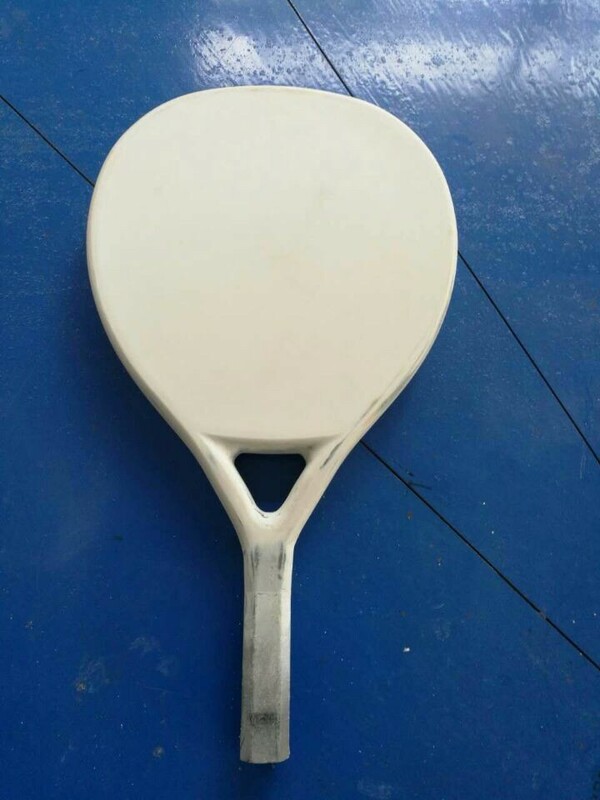 After molding, the racket has its original appearance now. 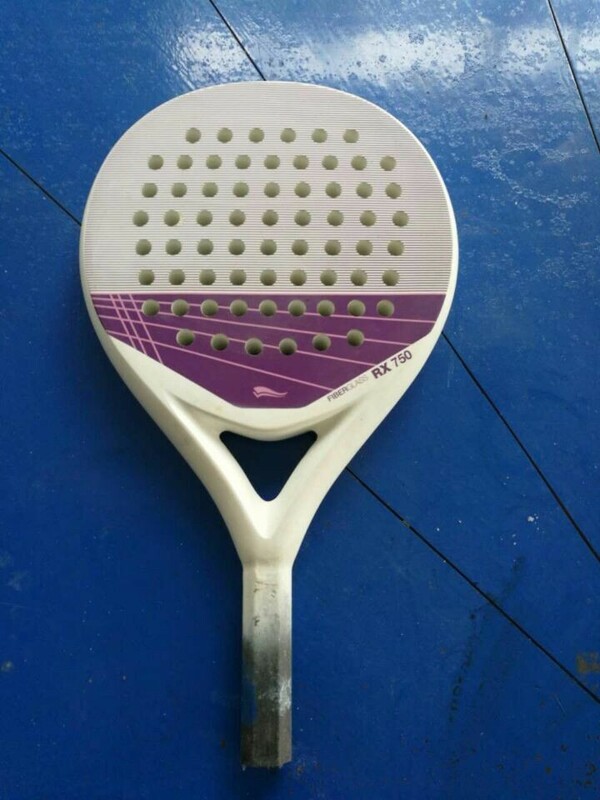 The original racket becomes true and now is pending for printing. 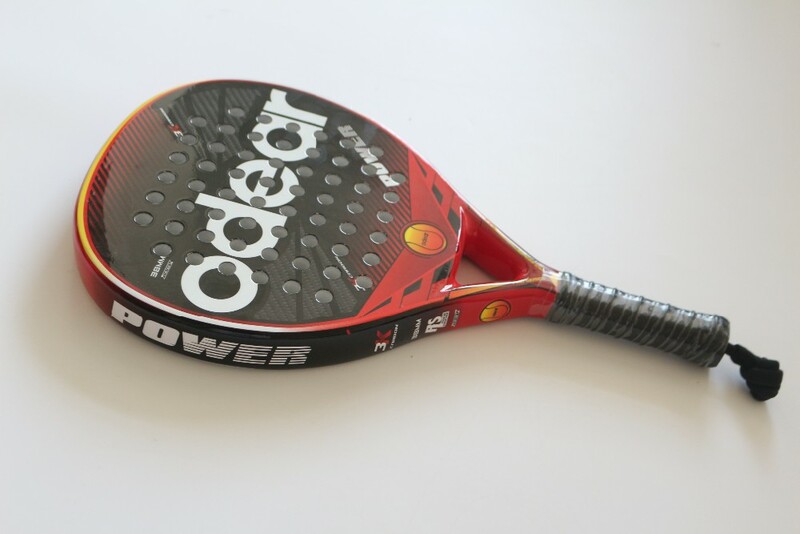 The supplier is ranked number 8 by reviews data in Tennis. 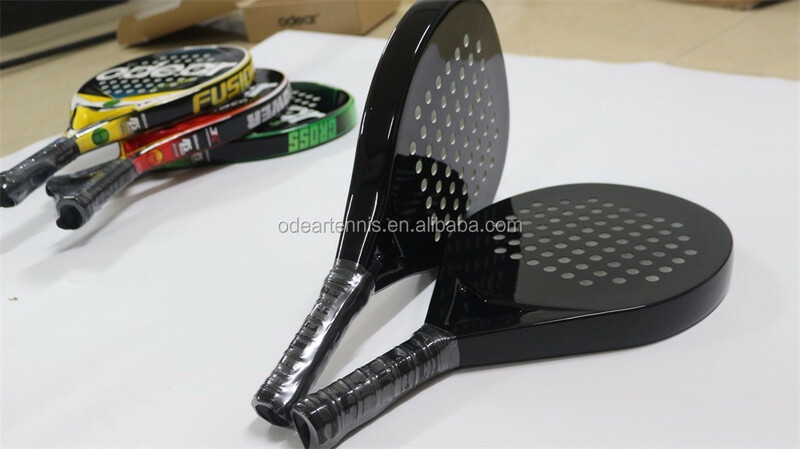 The supplier is ranked number 10 by transactions data in Tennis. 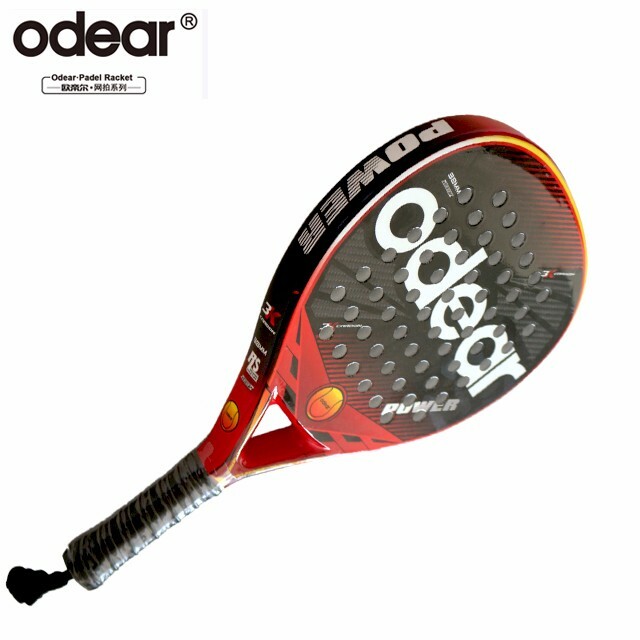 The supplier is ranked number 1 by responses data in Tennis. 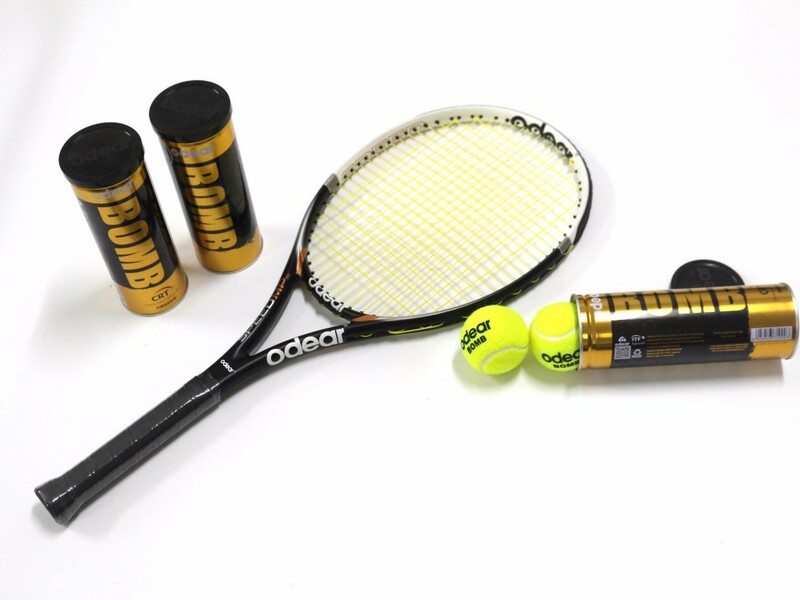 The supplier is ranked number 13 by delivery data in Tennis.